Painting nails has become a true art lately and owning a manicure salon can definitely be a very profitable business. If you want your business to prosper, it is extremely important to show the world who you are and what you can do. 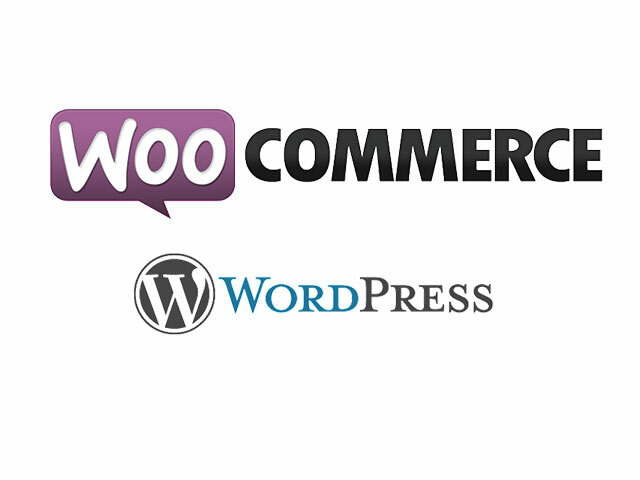 This is why we created the Nail WordPress Theme. 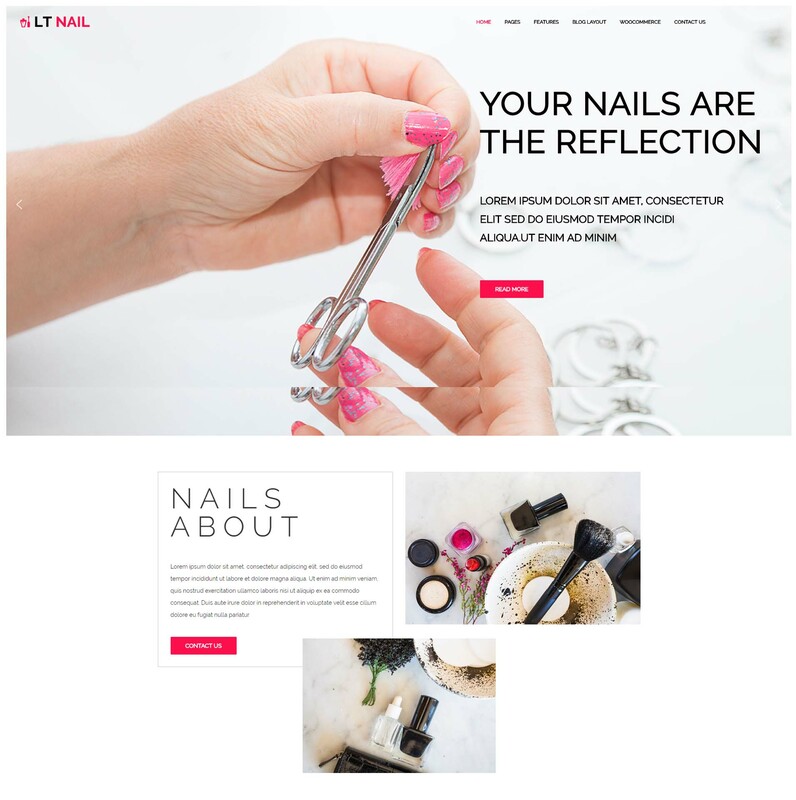 LT Nail is a responsive WordPress theme that is well-suited with nail salon, beauty salon or spa website. 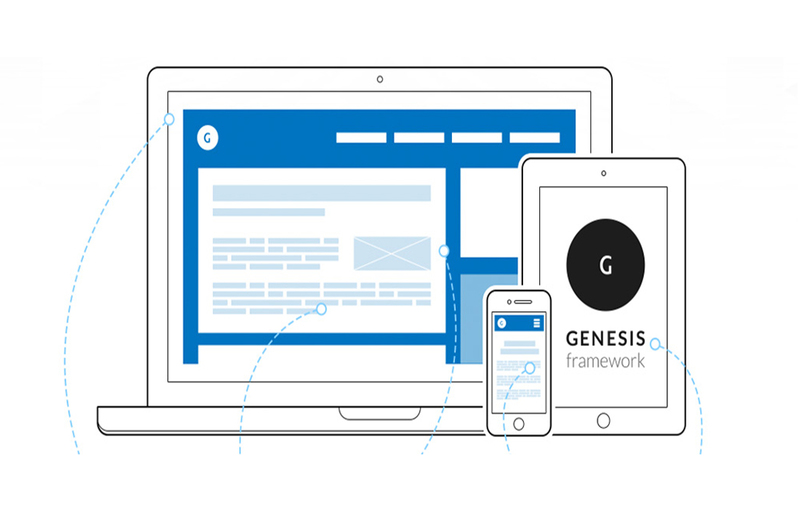 Builds on a strong Genesis framework and supports 4 color styles, the installation and implementation are really easy and you don’t require a big money or time investment. 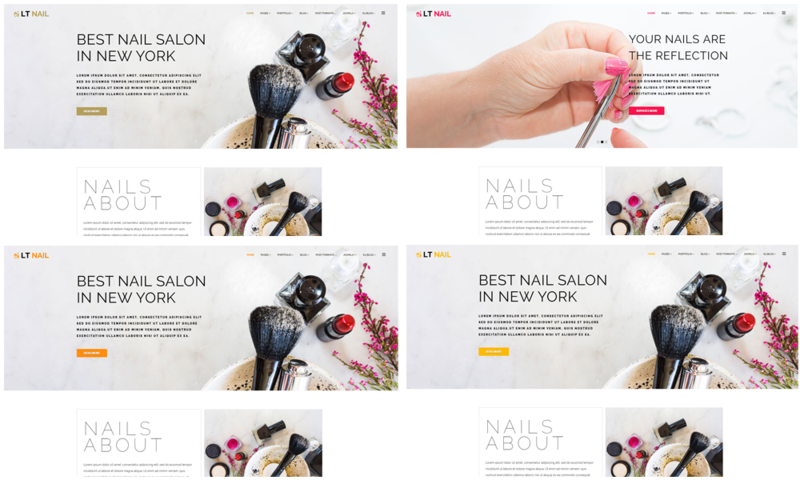 Images are presented using a big, animated slider using HTML and JS which makes your site look perfect whatever the platform. You can change the color scheme, the active modules, the content categories, and so on. 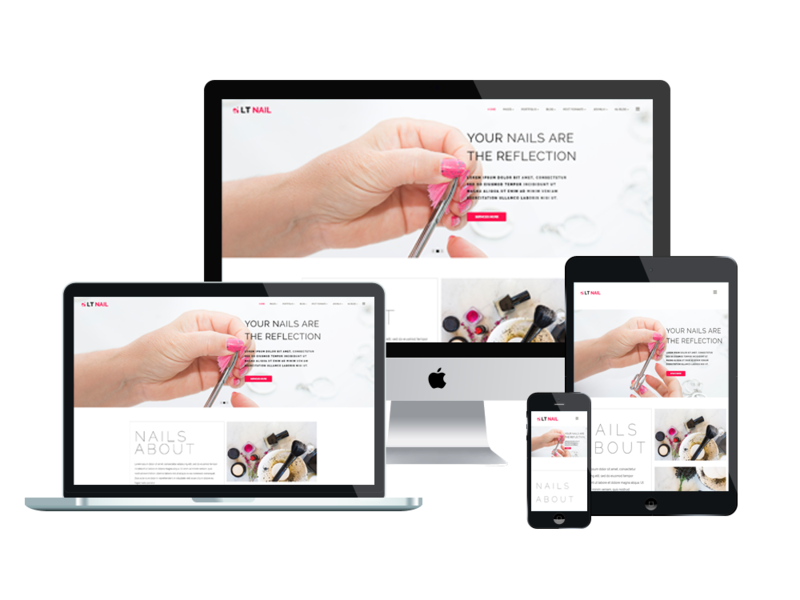 The responsive template and the fact that it supports cross-browser compatibility, transform any dull theme into a modern, dynamic one. Also, salon theme is extremely flexible, allowing customizing according to your artistic vision. With a bit of creativity and little time investment, you can create a unique template that suits your business and attracts new clients from all over the world.